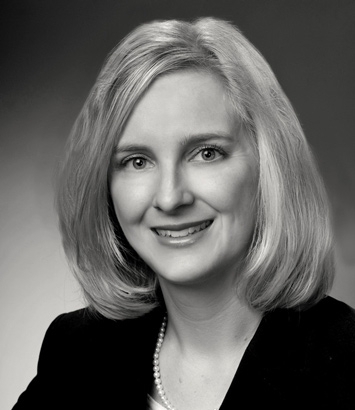 Christen Hignett is a litigation lawyer in Dinsmore's Columbus office. Christen's focuses on defending employers in workers' compensation matters, both in administrative hearings and in court proceedings. She previously participated in an externship for John D. Holschuh, district judge for the U.S. District Court for the Southern District of Ohio.